Today the New Mexico Medical Cannabis Program has over 50,000 registered participants qualifying for medical cannabis access with one or more of the 21 Qualifying Conditions, most all of whom are registered voters. 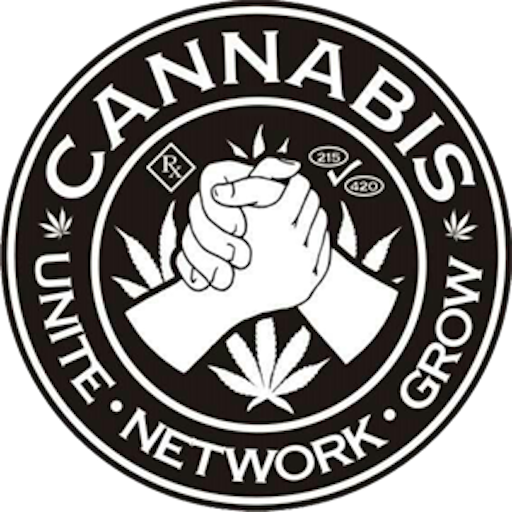 We now have 35 licensed non-profit producers or LNPP’s operating 72 dispensaries statewide, 41 of those dispensaries are in the Albuquerque-Santa Fe area’s of the state. The 35 Producers are growing 14,550 medical cannabis plants and that equals less than ⅓ of a medical cannabis plant available per medical cannabis patient. The active Personal Production Licenses (PPLs), as of March 2018, are now being utilized by 6,843 patients. 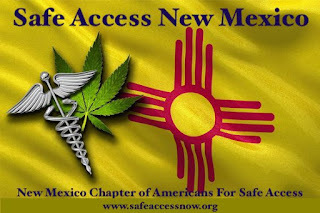 The Lynn and Erin Compassionate Use Act, under chapter 210 Senate Bill 523, has been providing access to medical cannabis in New Mexico for over 10 years and it was 40 years ago that New Mexico made history in 1978; after public hearings the legislature enacted H.B. 329, the nation’s first law recognizing the medical value of cannabis…the first law. Forty-six states and three territories have some form of medical cannabis program, meaning approximately 95% of the American population lives in a state with some form of medical cannabis law. The categories are divided into subclasses, with varying percentages of points given to each subclass. For example, in the "Patient rights and civil protection from discrimination" category, a state could be awarded forty points for arrest protection, ten points for parental rights protections, and three points for out-of-state reciprocity. In New Mexico during 2017, the Medical Cannabis Advisory Board met twice- once in April and once more in November. The Advisory Board Doctors received 42 Petitions in 2017 and recommended the following fourteen health conditions to be added into the medical cannabis program; ADD/ADHD, Autism (ASD), Anxiety, Degenerative Neurological Disorder, Depression, Dystonia, Eczema / Psoriasis, Migraine Headache, Muscular Dystrophy, Post-Concussion Syndrome & TBI, All Types Seizures (such as: psychogenic neurological disorders; Motor Disorders / Motor Development Disorders), Sleep Disorders, Substance Abuse Disorder(s) (and Opioid Use Disorder). 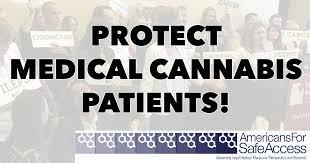 The Advisory Board Doctors also recommended the following four medical treatments be added into the medical cannabis program; Pediatric Oncology & Medical Cannabis Use for Antiemetic in State Hospitals(letter of support), Change/increase possession limit to 16 oz for Patients, Removal of Potency Limit on THC Content for Concentrates, and add Patient Run Collectives. We have yet to see state lawmakers or the Department of Health act on these recommendations made by the Advisory Board Doctors. 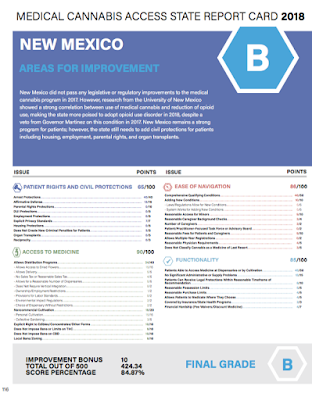 New Mexico landed in the upper half of the ranked states, receiving a B grade overall (84.87/100) and scoring over 85 out of 100 in every category but one. Although the state's functionality, ease of navigation and access to medicine all rated high, its patient rights and civil protection scored a dismal 65/100, getting zeros for parental rights protections, DUI protections and employment protections. And New Mexico's score actually got a ten point improvement bonus added to the total. New Mexico for the 2nd year in a row now has seen a decline in the states overall medical cannabis program grade. 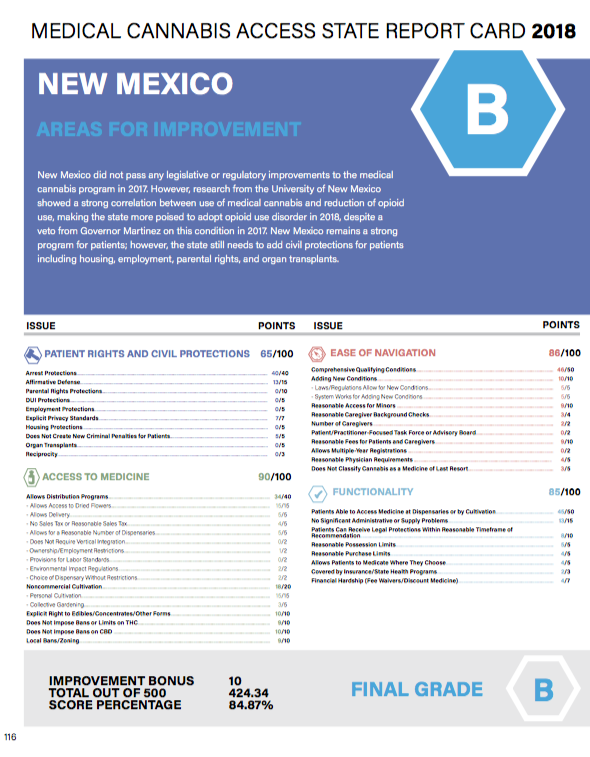 In 2015 New Mexico’s medical cannabis program received a “B+” with a score of 88 out of 100. Then in 2016, New Mexico dipped slightly to getting a “B” with a score of 85.8 out of 100 and the downward trend has continued into 2017. The 2019 Report by Americans For Safe Access, will also add a couple new categories in for scoring and that could drop most all state a full letter grade next year. Our neighbors to the north, Colorado received a B- grade overall (80.33/100) and to the west, Arizona scored a 79.60/100 for a C+. Oklahoma, Texas and Utah state regulators all received “F” grades but advocates in those state’s should get a “A” for all their work to improve those programs. And a “A+” for the TRUCE advocates in Utah. New Mexico did not pass any legislative or regulatory improvements to the medical cannabis program in 2017. 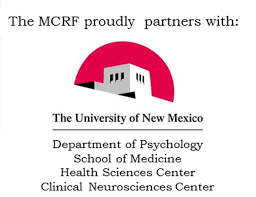 However, research from the University of New Mexico showed a strong correlation between use of medical cannabis and reduction of opioid use, making the state more poised to adopt opioid use disorder in 2018, despite a veto from Governor Martinez on this condition in 2017. New Mexico remains a strong program for patients; however, the state still needs to add civil protections for patients including housing, employment, parental rights, and organ transplants. California scored the highest, receiving a B+ (89.8/100) and the lowest score went to Wisconsin (23.4/100). Eighteen F and D scores were issued altogether, and seventeen states received Bs, with the rest receiving Cs; no U.S. state or territory received an A score. "As of 2017, none of the state laws adopted thus far can be considered ideal from a patient’s standpoint. Only a minority of states currently include the entire range of protections and rights that should be afforded to patients under the law, with some lagging far behind others," the report reads. 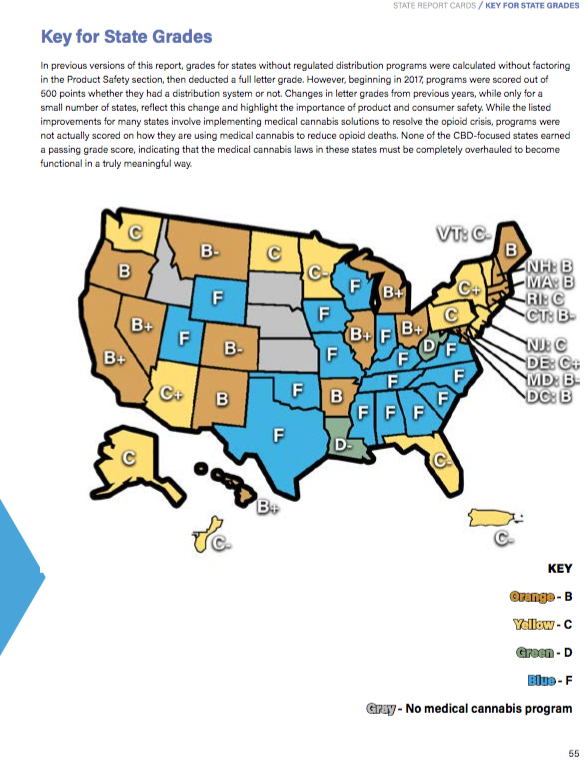 Many of the states receiving low grades performed poorly because of the difficulties involved in obtaining an MMJ recommendation, or because of the lack of medication available. "For example, patient advocates debate whether or not to call Louisiana a medical cannabis state, due to the strict limitations of that state’s law, and the fact the state still does not yet have an effective distribution system," the report reads. "Louisiana law ostensibly protects qualified patients from arrest and prosecution, but the state’s dispensing facilities (which are both academic institutions) have failed to become operational." A development we saw over the last year that had a significant impact in scoring was the implementation of good product safety regulations. Alaska's regulatory improvements for labeling, testing and training brought their program up a letter grade. On the other hand, most drops in score were related to restrictions on access like the Florida Department of Health preventing the use of dried cannabis flowers. Our last observation takes place in the context of America's opioid crisis. A major area most all states could improve is making medical cannabis a front-line treatment option for those living with pain. West Virginia which passed their law just this year clearly has pain and opioid use as major objectives for it's medical cannabis program. Other state's lawmakers should look to them to see how medical cannabis can help combat this public health crisis. 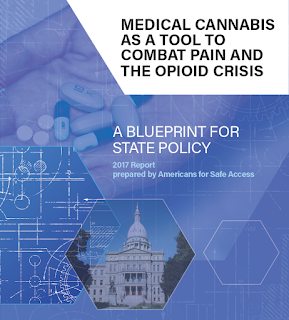 a Tool to Combat Pain and the Opioid Crisis: A Blueprint for State Policy, state legislatures and regulators will be able to identify the challenges their programs face and implement specific changes to their state programs to better provide safe and legal access to medical cannabis to patients. Modifying programs via consideration of the categories in this report will result in safer, more effective programs for patients and will help make a stronger case for Congress to invoke protections from federal interference. For New Mexico the State’s Medical Cannabis Program expansion is now “Medically Necessary” and the state needs to allow the Department of Health to open the application process, the State needs to increase the Licensed Non Profit Producer plant count, add more licensed non-profit producers, in conjunction with other measures to ensure safe access to medicine and to be compliant with the law. Currently there is ⅓ of a cannabis plant per one person in the medical cannabis program. And that would provide great harm reduction across the state along with improving the health of the State. And finally, Reciprocity -Recognition of nonresident medical cannabis cards, this would allow for increased tourism in the state as people could come and enjoy events like Balloon Fiesta and know they can still safely access medical cannabis. 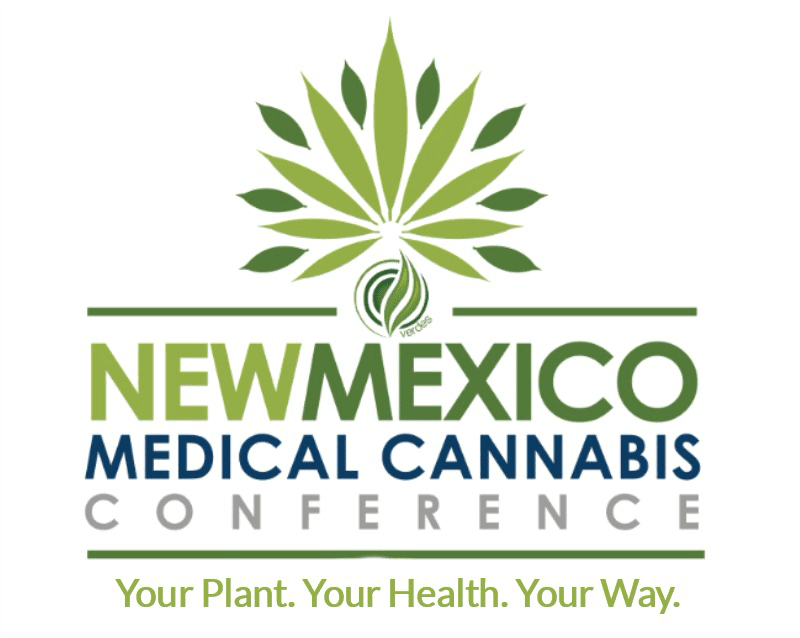 All medical cannabis program regulatory items that needs to be done before New Mexico legalizes cannabis for adult-recreational use. Just as Sen. Jerry Ortiz y Pino told New Mexico in Depth, making the excellent point about harm reduction in saying, “… We have damaged far more lives in this state by making marijuana illegal- than marijuana use has ever damaged,”…and we can change this with expansion of the State’s Medical Cannabis Program and even see that economic benefit that is sought after as well. 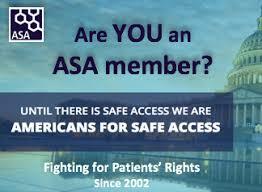 At Americans For Safe Access and Cannabis News Journal, we commend advocates and legislators who have been working for years towards safe access to medical cannabis, and we hope that this tool will assist in future efforts as it has in the past. Thank you! The 2018 Medical Marijuana Access In The United States report is available to download as a PDF. 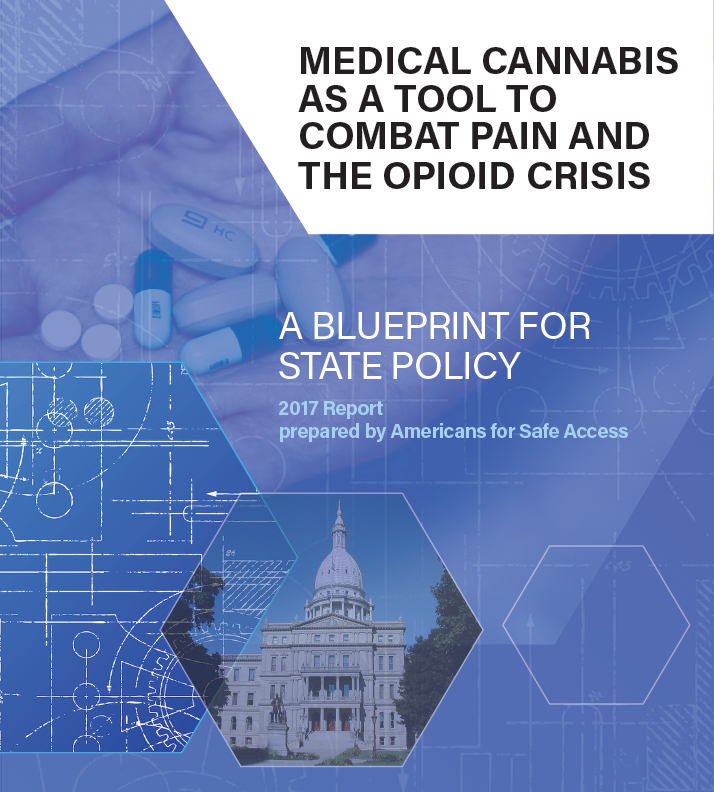 Sending a copy of this report to your state's elected officials can help them make informed decisions about your medical cannabis program.